It's always good to keep a few secrets! It's a Green Thing you Wouldn't Understand! t-shirt and sweatshirts make great gifts for your whole family. 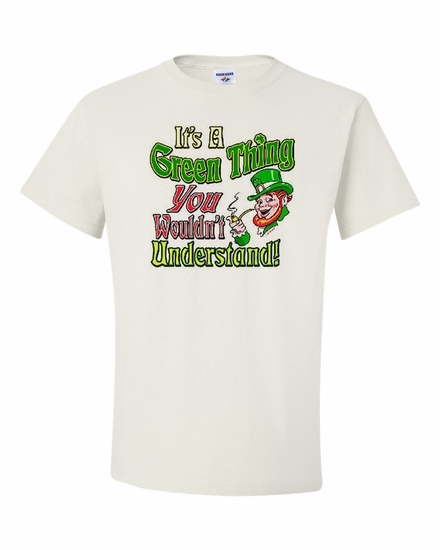 Remember� you found the It's a Green Thing you Wouldn't Understand! Shirts at TShirtHub.com, where high quality came at a low price.